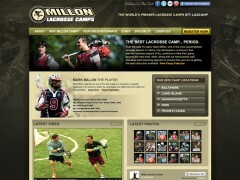 We are very excited to welcome Millon Lacrosse Camps into the Walk design family as they have decided to select us as their new digital media partner. 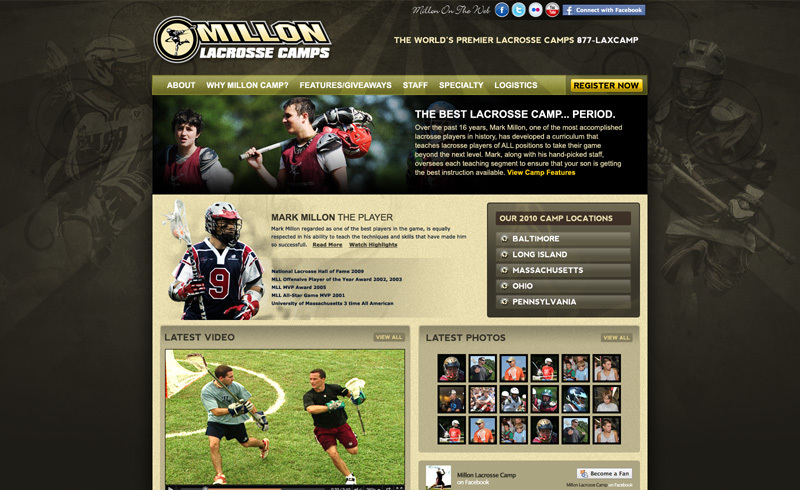 The project will consist of us creating a brand new marketing and online approach for the camp as they strive to continue their position as the #1 lacrosse camp in the world. The new site is really going to take advantage of the latest social media platforms to reach their target audience of campers as well as their parents. 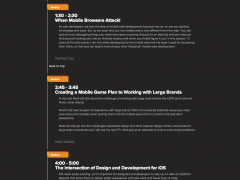 Also their will be a strong emphasis on implementing some other third party applications that will make the brand more engaging and increase the camp experience. Keep your eye peeled for updates as we move towards the camps busy upcoming season!